Windows Hive news Lumia 435 is all set to launch in India? 8 shipments containing Lumia 435 spotted! Lumia 435 is all set to launch in India? 8 shipments containing Lumia 435 spotted! As we all know Microsoft has recently announced two low end devices, Lumia 532 and Lumia 435. Both having some great specs like 1GB ram, 4-inch display and a front cam! 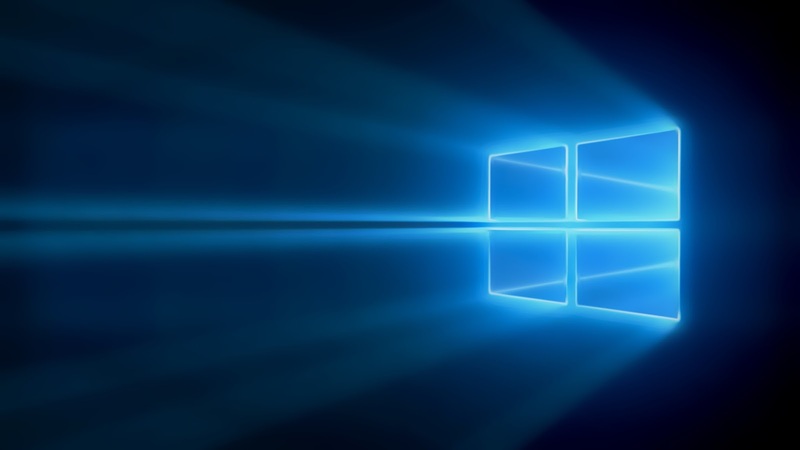 It is said that Microsoft is actively trying to gain some market share through launching low end devices. As a part of this strategy they are launching these new devices in emerging markets like India. 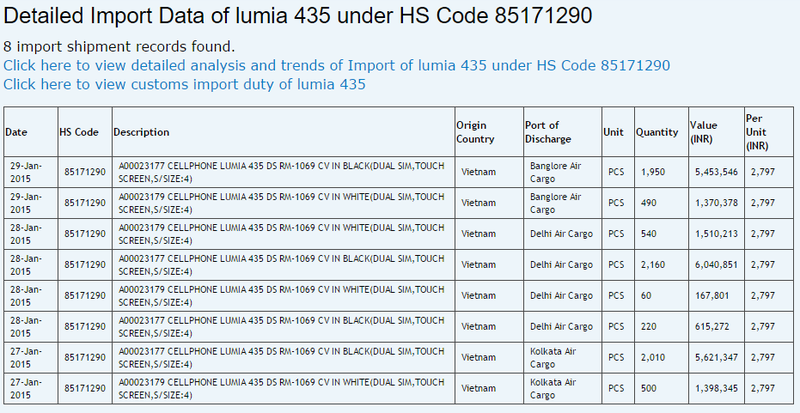 A listing from imports website shows that 8 shipments containing a total of 7930 Lumia 435's were being imported to three air cargo stations in India. This indicates the launch is soon. More shipments might be on their way. Whats interesting is that all the shipments are from Vietnam, other than from China. As you can see here it states that price of each phone is just RS. 2,797 from which we can estimate that the final price will be somewhere around RS. 3500-4000. So, Lumia 435 seems to be so cheap! isn't it? Well, it looks like Microsoft is planning to give some more goodies to make you want to buy this phone! Are you excited that Microsoft is bringing its experiences to even lower price points? Let us know in the comments.